GTNS series single stage double suction centrifugal pumps with axially split type are the 4th generation new products which are designed and developed by our company, absorbing the advanced technology home and abroad to meet the market needs. The outstanding characteristics are: perfect and complete performance curves for easy selection, better hydraulic model and performance, novel and reliable structure, convenient maintenance and longer life. We manufacture 46 models with more than 390 selections in small and medium type, while 18 models with more than 178 selections in large type. In the diagram of performance curve range, all the pumps can be supplied to meet the customer’s any required flow and head. By elaborate production and strict quality control, the products have reached the national advanced level. Our company has got quality attestation of ISO9001. The product quality can be guaranteed completely. 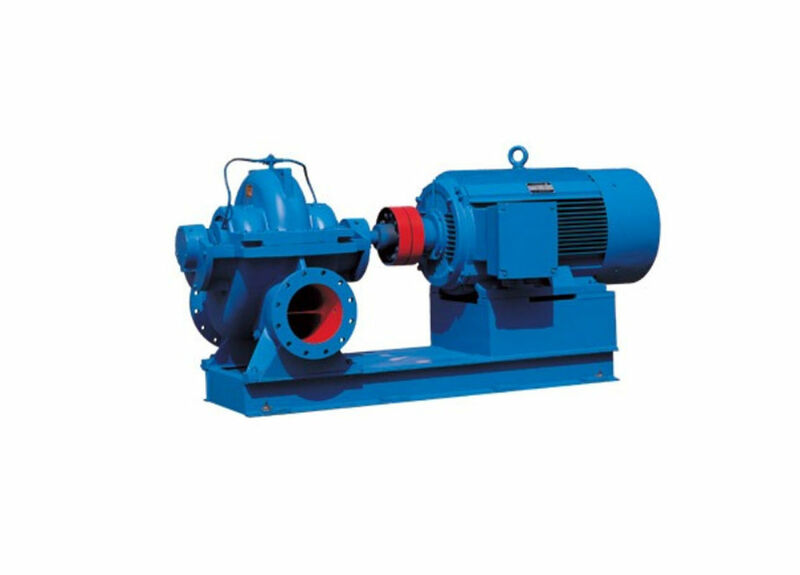 The series pumps are in accordance with standard of ISO2548C and GB3216C and GB/T5657.